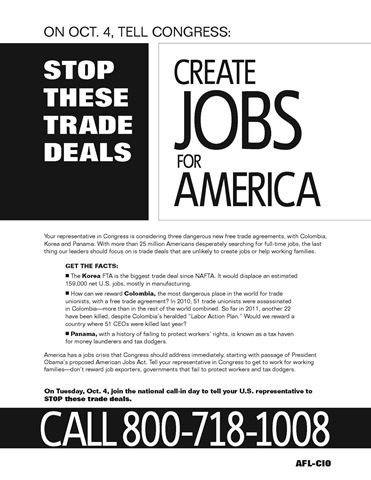 Unfair Trade: Call Congress on Oct 4! 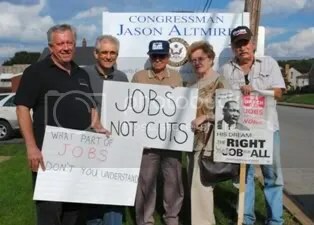 Join the AFL-CIO National Call in to Congressman Altmire on Oct. 4th to stop the Korea Free Trade agreement. The history of NAFTA shows that Pennsylvania and the 4th CD suffer from free trade deals. 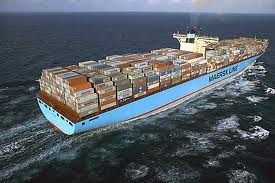 We need fair trade. Pennsylvania lost 313,839 manufacturing jobs (or 35.8 percent) during the NAFTA-WTO period (1994-2010), according to the Bureau of Labor Statistics. * This figure is for total manufacturing employment, so it takes into account both jobs created by exports and jobs displaced by imports, among other causes of net job change. The percentage of all private sector jobs that are manufacturing jobs in Pennsylvania declined from 20.1 percent to 11.7 percent during the NAFTA-WTO period. The Economic Policy Institute found that 26,300 jobs have been lost or displaced in Pennsylvania – and over 680,000 in the United States – due to the rise in the trade deficit with Mexico alone since NAFTA was enacted in 1994. 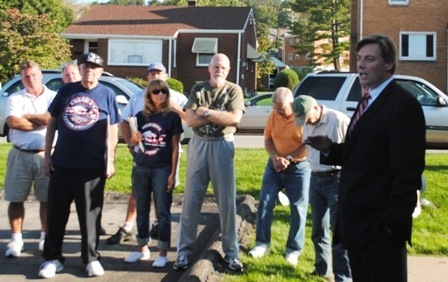 The Economic Policy Institute also found that 95,700 jobs have been lost or displaced in Pennsylvania – and over two million in the United States – due to the rise in the trade deficit with China since it joined the World Trade Organization in 2001. The successful auto industry rescue is definitely a feather in the cap for the Administration, protecting up to a million direct and indirect auto industry jobs, and putting GM and Chrysler in a position to succeed. 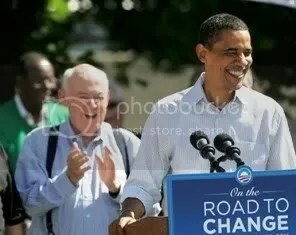 Now there’s a new contract with the United Auto Workers to share the success with labor.